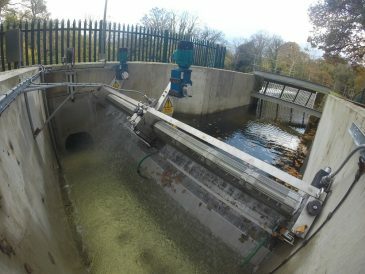 GoFlo travelling screens are designed for Hydropower Operators, Water Utilities, Industrial Abstractors, Fisheries, Internal Drainage Boards and Water Regulators. 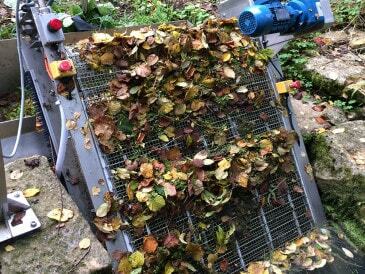 GoFlo intake screens meet fisheries and eel regulations and automatically excludes debris down to 2 mm. Discover more about the benefits and features today. 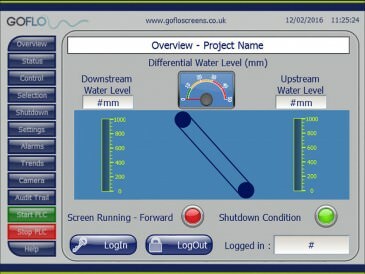 The benefits of installing a GoFlo travelling screen are wide ranging. Discover the economic, compliance and time saving benefits today. 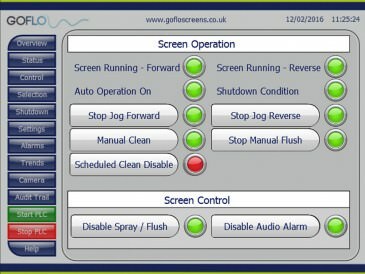 The features and options available have been designed to maximise the benefits and operational simplicity of installing a GoFlo travelling screen. GoFlo travelling screens have multiple methods of operation and comes with a flexible and robust control system. The screen can be operated securely from any internet connected device and and supplied with a day/night IP camera as standard. 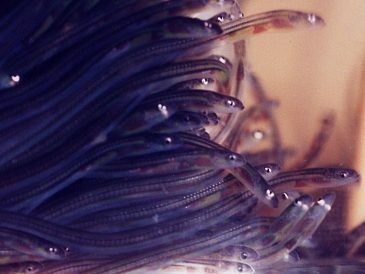 Eels regulations apply across the UK requiring measures to be taken for the recovery of European eel stocks. These may apply to water abstractors.